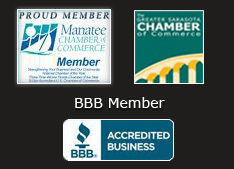 Owned and operated in Sarasota, FL, CCAV offers reliable, high-quality equipment rentals to clients nationwide. Many meeting planners, event managers, and corporate professionals take our dedicated team with them wherever they go because they trust us. We attribute our success to the quality of the equipment we provide and to the exceptional level of personal service we offer. 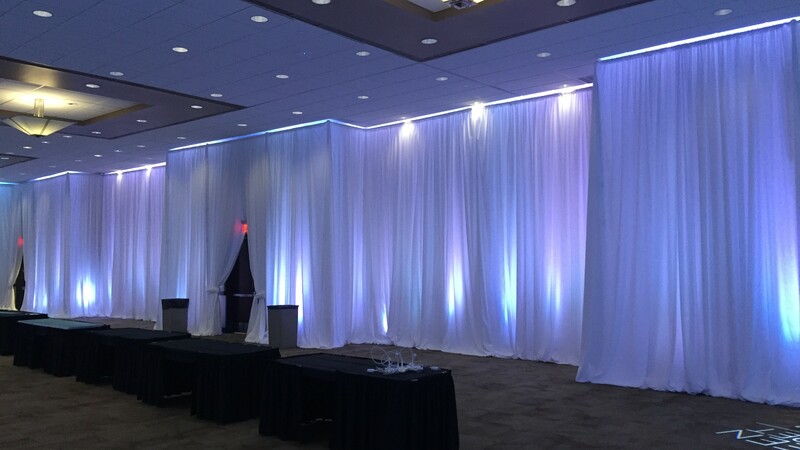 We at CCAV can handle any audio visual equipment or system rental request, no matter how big or small. Furthermore, we value your business, and we make it our goal to ensure your satisfaction. 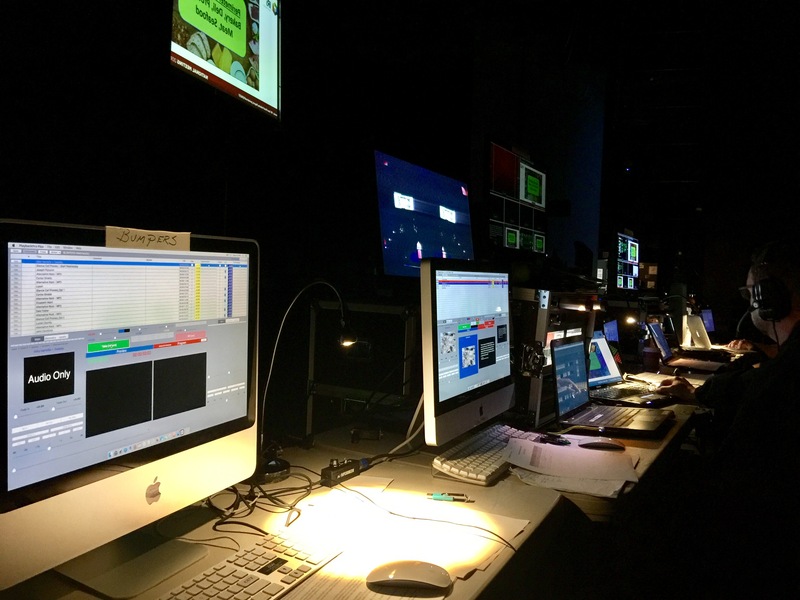 We give our clients the best customer service and the most worry-free, successful audio visual rental and staging experience possible. We are dedicated to building lasting relationships with our clients, and that relationship begins with us. No matter the size, scale, vision, budget or venue, CCAV will bring a wide range of experience, knowledge and quality service to every event. 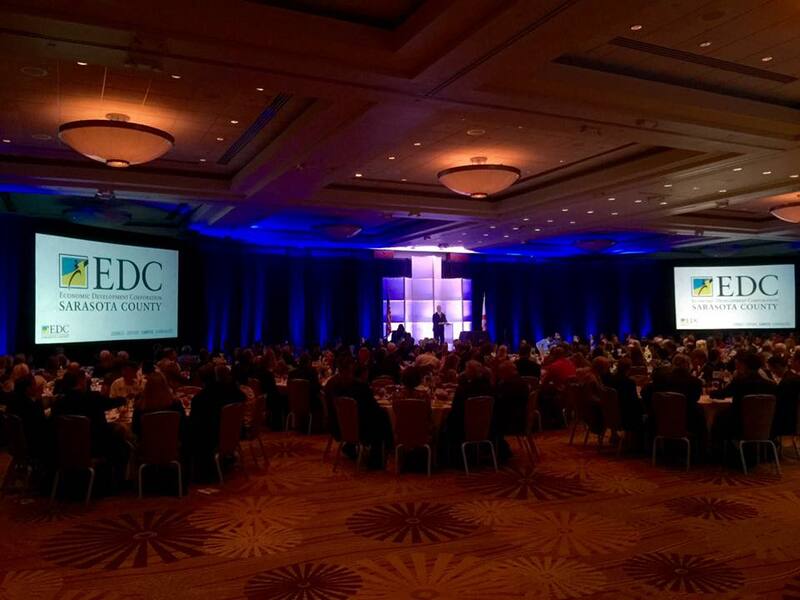 CCAV specializes in complete Audiovisual packages for dinner meeting rentals. Your dinner meeting rental can include audio equipment, sound, speakers, microphones, LCD projectors, Projection screens, laptops, and more. 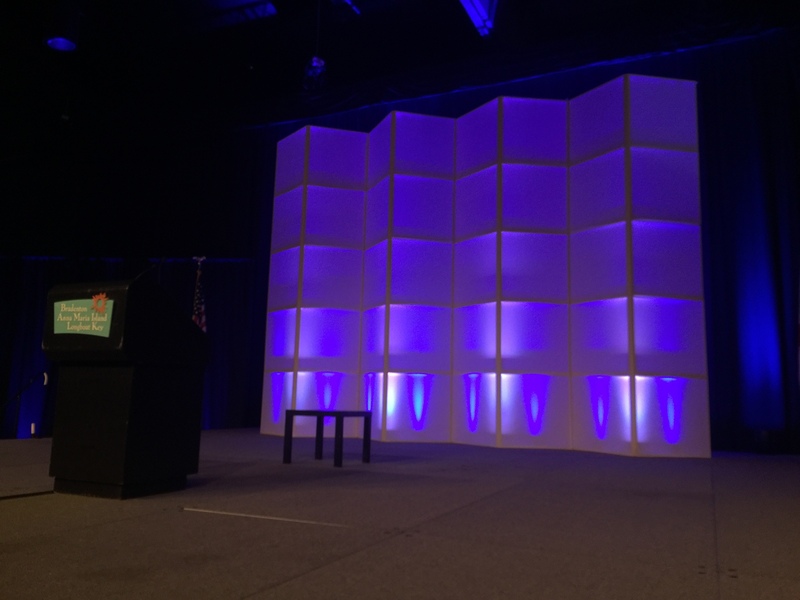 CCAV can help meeting organizers support large scale gatherings with a comprehensive general session rentals package. When you've got an audience of hundreds to thousands, it's vitally important to be seen and heard. Putting on a meeting can be a daunting task. From small half day get togethers to week long events at convention centers, CCAV is your partner. A leader in rental equipment for all of your meeting needs. 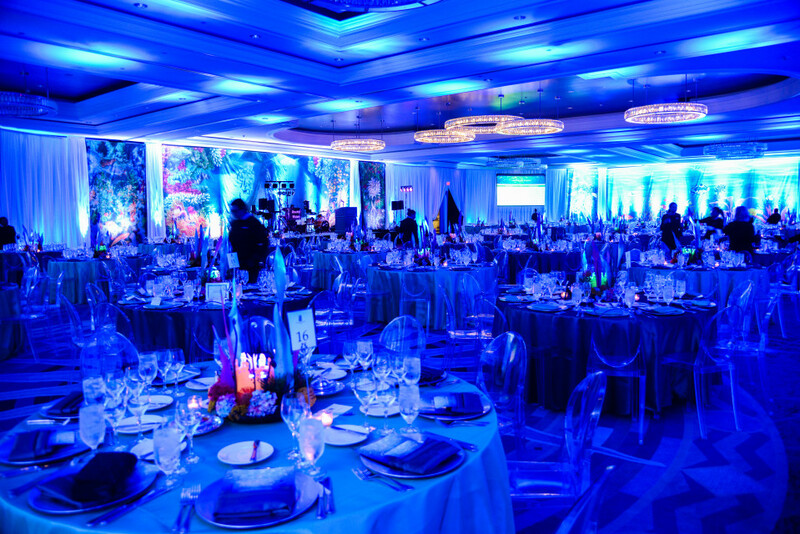 We excel in meeting the needs of special events and galas. 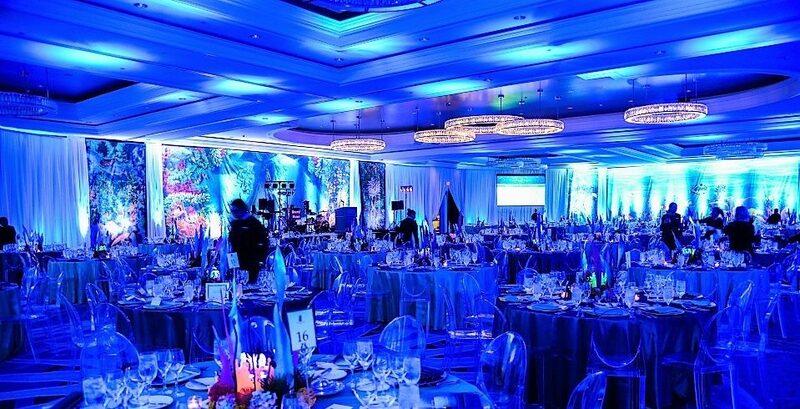 From intimate wedding ceremonies on the beach, to meeting the demanding needs of national entertainment, CCAV stands above the competition in every aspect of service to the Special Events industry. Manasota Golden Award Recipient for leadership in event planning and show service.